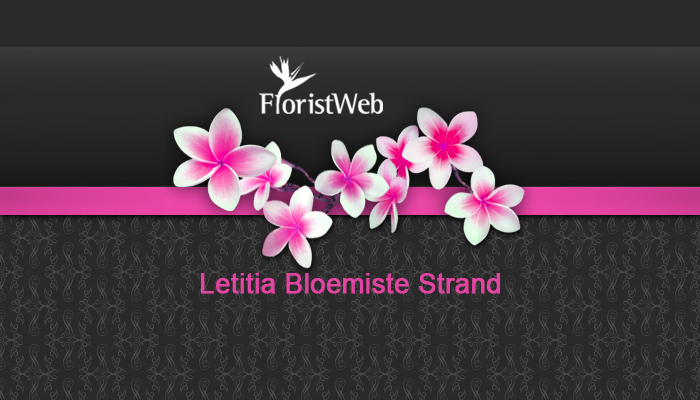 Letitia Florists has been in operation for the past 40 years. This successful florist shop was started by Leititia Tytheridge, and has been providing residents with beautiful, exotic flowers and arrangements for decades. 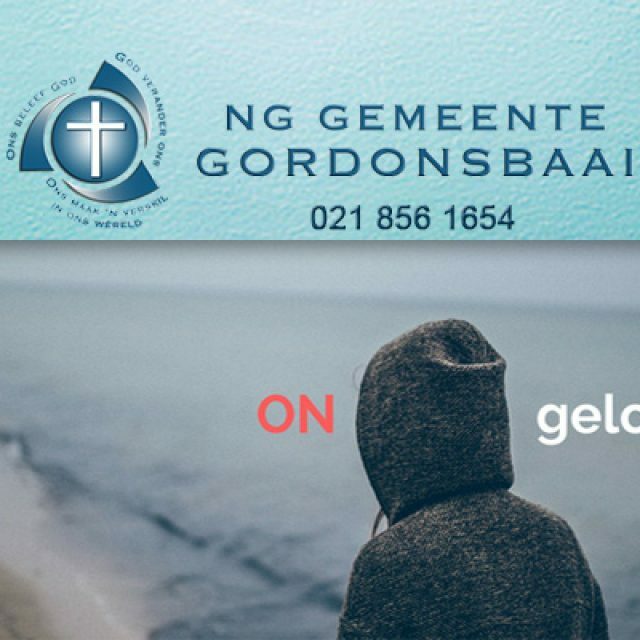 The shop is situated at the Strand Pavillion, allowing clients easy access. 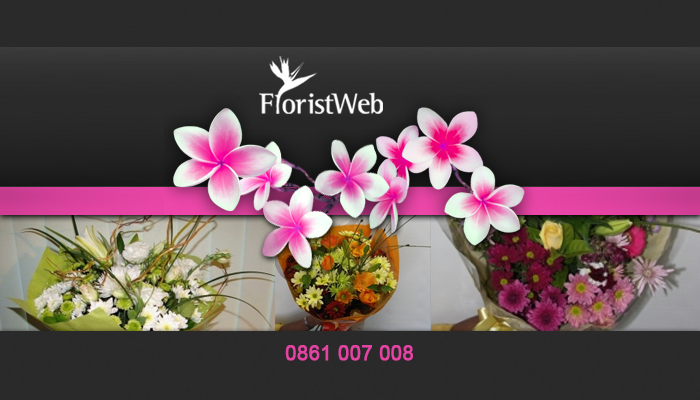 Our speciality lies in the supply of freshly cut flowers, bouquets and flower arrangements for any occasion. 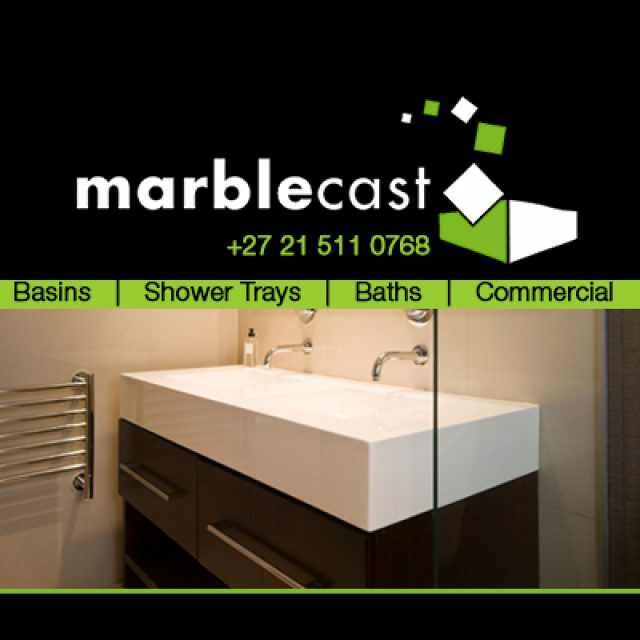 We have been supplying to clients such as Avbob and Doves for many years. 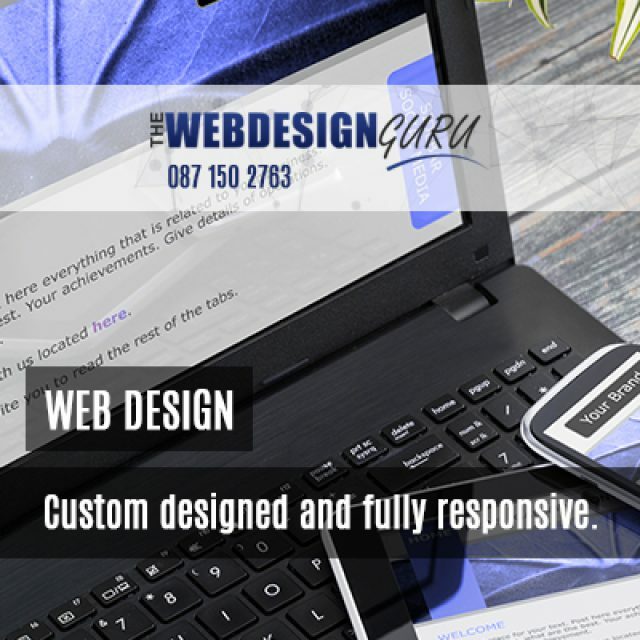 With years’ experience, and through working with our clients on a personal level, we have come to fully understand the wants and needs of each individual. Our flowers are delivered on a daily basis, from Oak Valley Flowers, so clients can rest assured that the flowers we sell are always fresh. At Letitia Florists, clients can always expect to find the most beautiful, freshly cut flowers that are usually arranged to form part of stunning, intricate designs for various occasion. We sort our flowers on a daily basis to ensure that we only make the best available to our clients. The designs that we deliver are sure to be the perfect addition to any birthday, wedding, anniversary, or funeral. We want to share in all your moments, both happy or sad. By getting to know our clients personally, we are able to deliver a flower arrangement specifically suited to their tastes. This is why we have been so successful over the years. 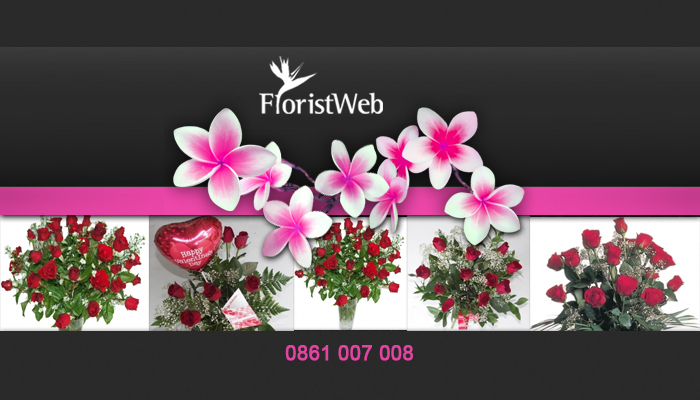 We have flowers and bouquets available fro purchase in store, or clients can request to have the flowers delivered to any location in the Helderberg. 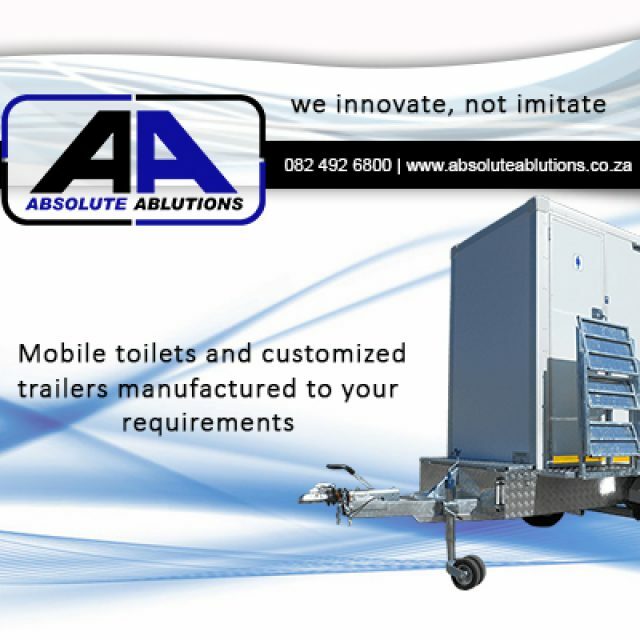 The products on offer from Absolute Ablutions are designed and manufactured with our client’s in mind.